This 4 days Morocco desert trip from Marrakech to Erg Chigaga will take you deeper into some areas of Morocco’s Sahara desert rarely frequeted by tourists. 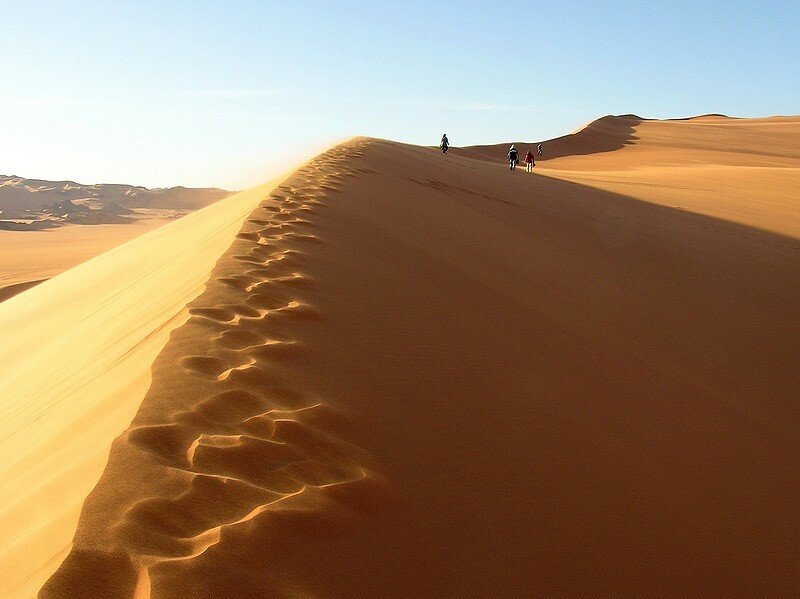 This is the perfect desert trip for serious adventure seekers who want to travel off the beaten track to reach the extreme south east of Morocco. 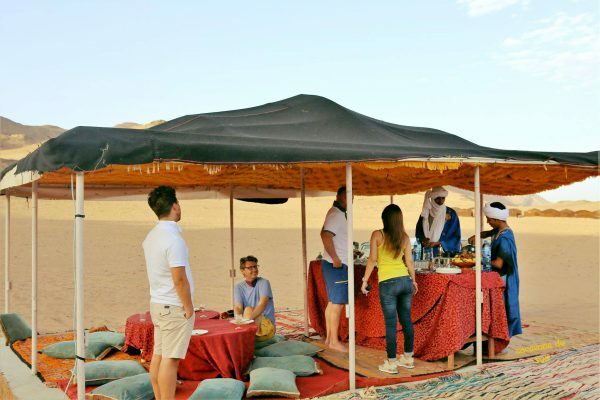 Depart your Marrakech to Erg Chigaga desert tour after breakfast, winding up through the Atlas Mountains over the Tichka Pass, the pass rises to 2260 meters above sea level, so the views are quite splendid. Plenty of stops are made for taking in the scenery and photography. We arrive in ouarzazate mid afternoon where we have a visit for Taourirt Kasbah before lunch. 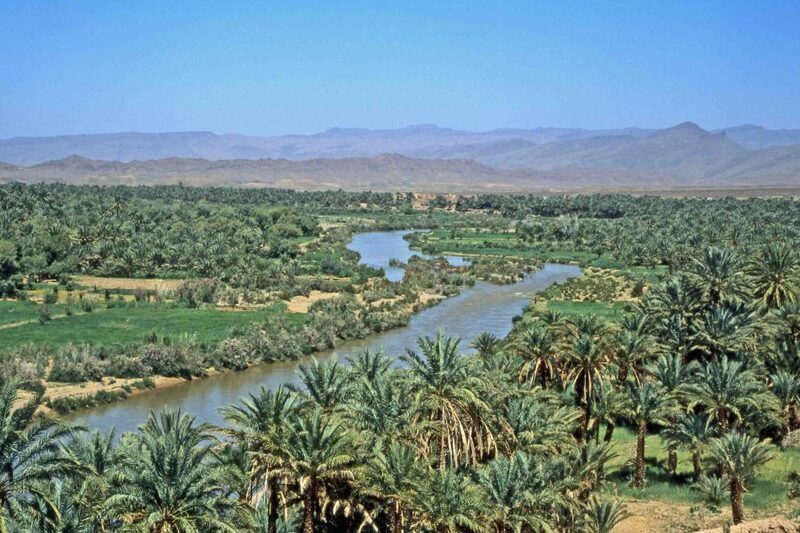 Continue to Zagora.The Draa river has given life to a huge oasis about 200 Km at the foothill of the anti Atlas mountains. This valley has been for many years coveted by the nomads. On the way, stop at Tinzouline to see the graffiti on the rocks. 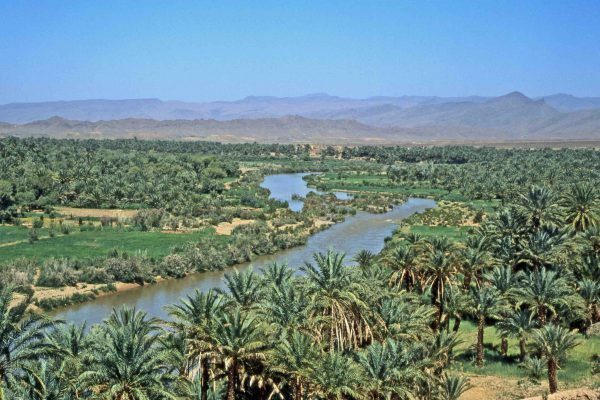 All along, several palm groves will bring their shades between Kasbahs and Ksours dotted with fields of corn, barley, Vegetables and henna plantations. Dinner and overnight at your cosy guest house in Zagora. 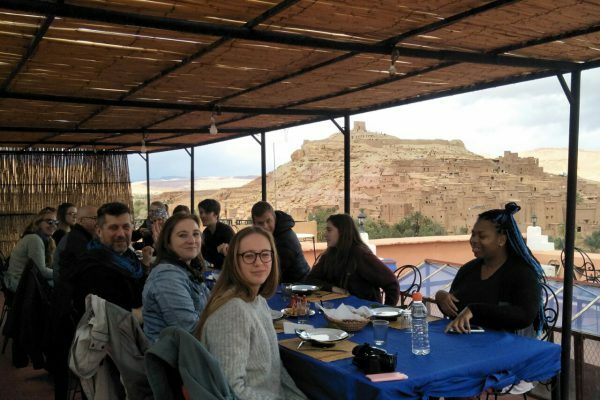 After breakfast we drive to M’hamid (the end of the paved road) passing by the famous village of Tamagroute where we visit the Qoranic Library, the underground kasbah and the pottery factory. Lunch in M’hamid. Departure for the Erg Cheggaga dunes (300m) with 60km of off-road. 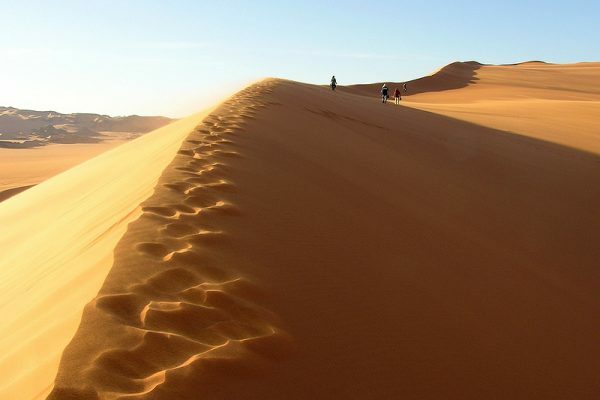 This route passes different features of the desert; ‘erg’, ‘reg’, ‘hammada’, oases. These dunes are far away from civilization, in the desert proper … and the silence and the expanse of the sand are overwhelming. 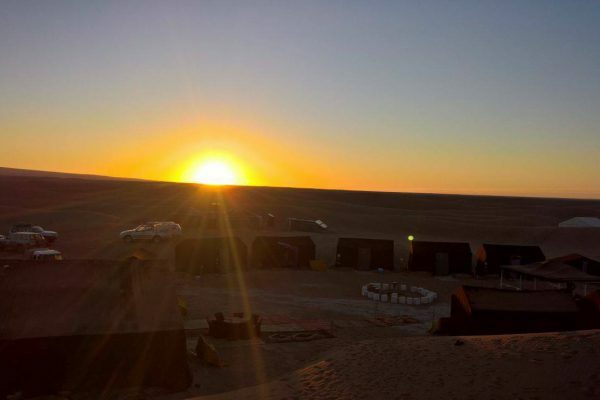 Ride your camels across the dunes and enjoy one of the most dramatic sunsets over the color changing sands. Dinner under the stars next to the camp fire, while entertained by the local nomads playing local music. Overnight at your deluxe nomadic camp. Today, you will have a genuine Morocco desert experience. A varienty of activities will keep you busy all day: Quad biking, Camel trekking, 4X4 sand bushing, Trekking in the desert, A pic-neck lunch will be served in Erg Chigaga. 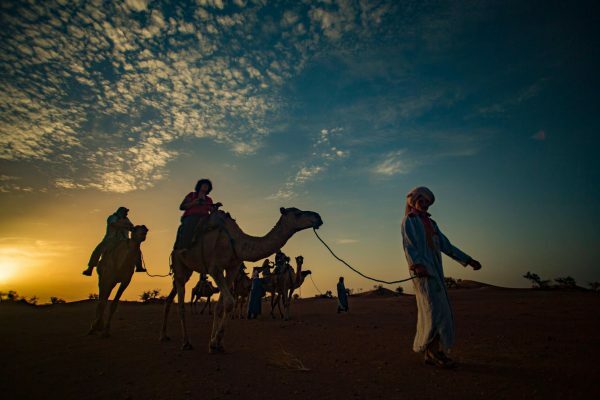 A visit to some nearby nomads herding their camels will be the highlight of the day. We will share a cup of mint tea with them while we listen to their stories. At night, take advantage of the clear unpolluted skies to do some stargazing. Dinner and overnight at your deluxe desert camp. After breakfast, the road takes us through another 90km of desert with varying scenery ; Lake Iriqui, the mountains and fossils. 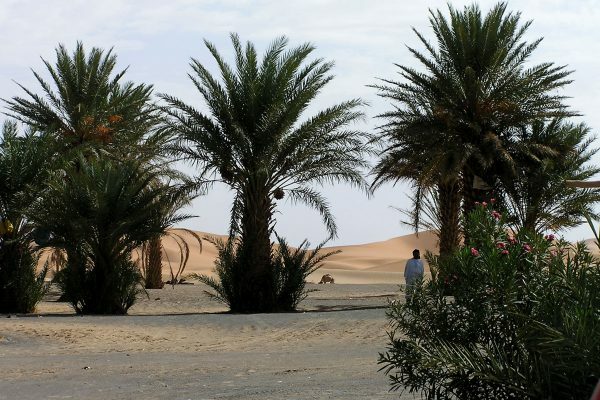 Lunch will be in Foum Zguid, the first village after the desert, where it is also possible to freshen up with a shower. 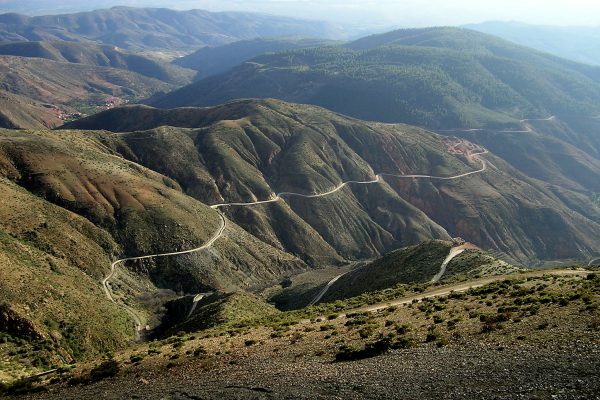 From here the drive back to Ouarzazate is along paved roads via the village of Taznakht, famous for its Berber carpets and rugs, and we arrive in the course of the afternoon. 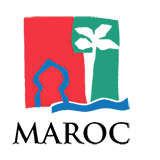 Dinner and overnight at your hotel in Ouarzazate. 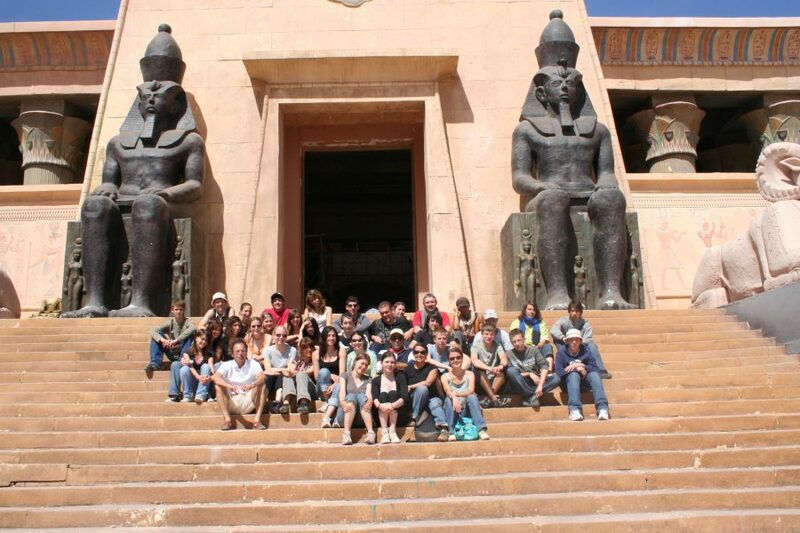 After breakfast, we can enjoy a visit of cinema sets & studios located in Ouarzazate which is known as Hollywood of Africa. Afterwards we will visit the universal Heritage Site of Ait Benhaddou Kasbah as it has been named by UNESCO in 1987. 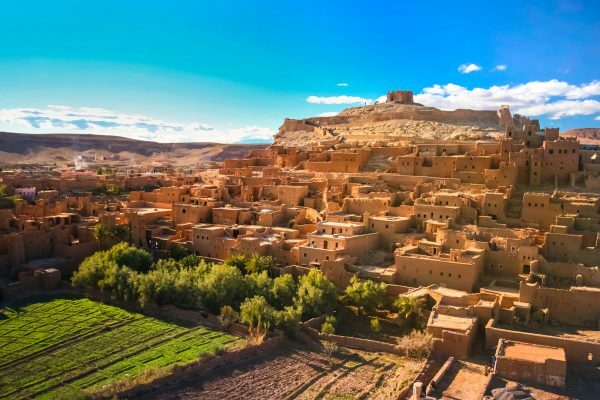 Ait Benhaddou is the World Heritage site that has been used as a backdrop for more than 20 films including “Gladiator” “Indiana Jones” and “Lawrence of Arabia”. 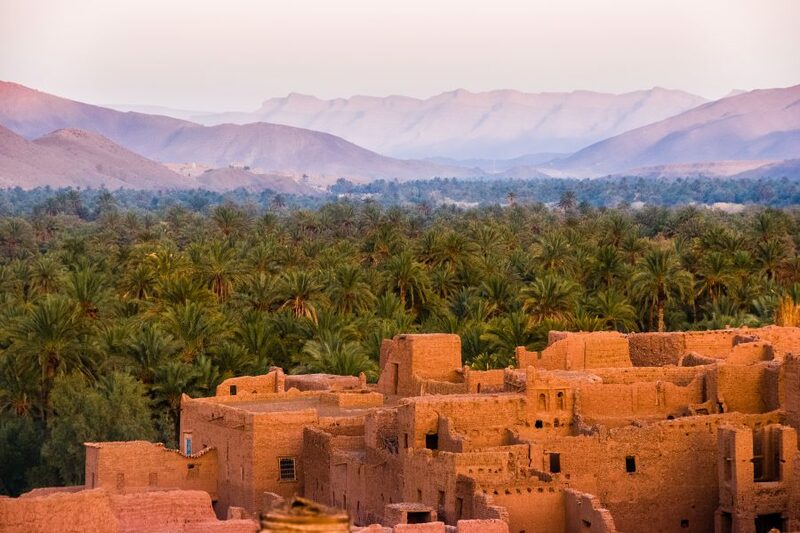 Enjoy a walk to explore the traditional Moroccan style of architecture in which the Kasbahs are built. We continue our way to Marrakesh through the High Atlas Mountains and Tizi n’Tichka pass. Break for lunch in the middle of the Atlas Mountains before we continue towards Marrakech. 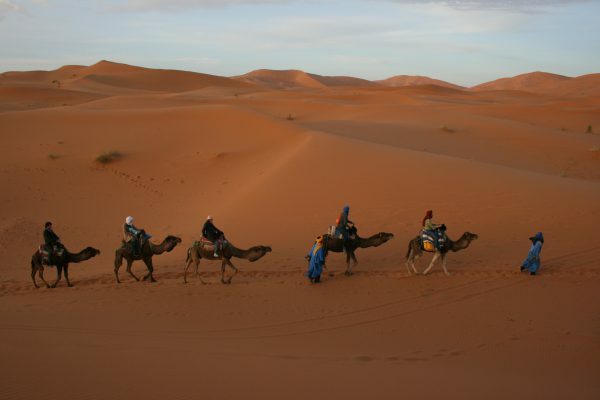 Your Marrakech to Erg Chigaga 5 days desert trip will end at a location of your choice in Marrakech. Overnight at Zagora hotel ( Private A/C ensuite room ), dinner and breakfast are included. 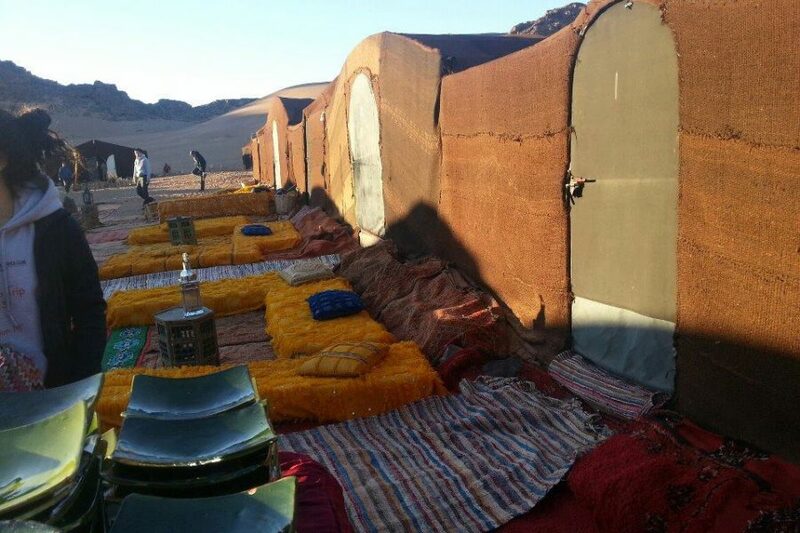 Overnight at a Saharara desert camp in Zagora Erg Chigaga ( Private tent ) with shared bathrooms and showers. dinner and breakfast are included. Overnight at Ouarzazate hotel ( Private A/C ensuite room ) including dinner an breakfast.